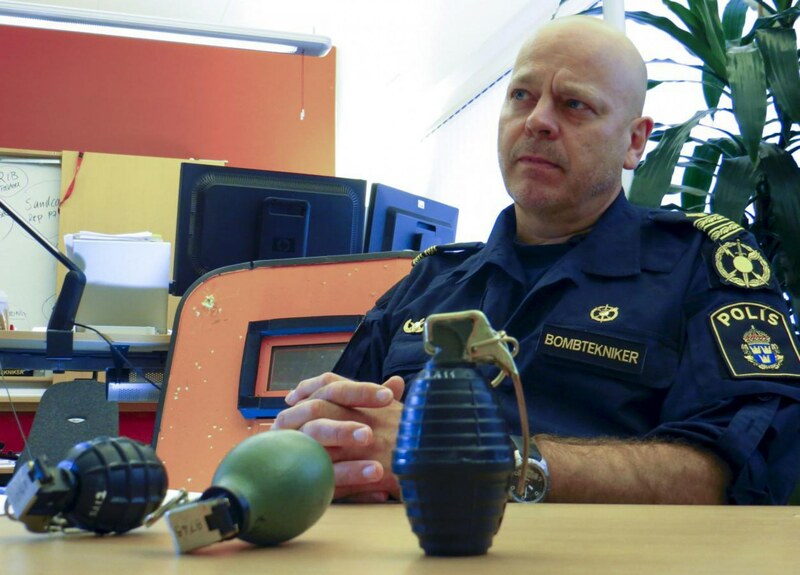 Grenade violence is on the rise in Sweden. One might even say that they have a problem with grenades “on the streets”. What is a good socialist country like Sweden supposed to do? Here are Student of the Gun, we don’t just point out problems, we offer excuses. For this week’s Brownell’s Bullet Points, Guns and Gear segment we will consider the stabilizing braces available for the Mossberg and Remington shotguns. You might be surprised at the number of different option that are available. Do you really need a holster, even when you have pockets? During our SOTG Homeroom from Crossbreed Holsters, we will examine an incident where one Ohio man saved a few dollars by not buying a holster and it cost him thousands. A Lima man whose handgun accidentally discharged during a meeting of basketball referees at Bath High School late last year pleaded guilty Monday to a fifth-degree felony. The felony charge ? illegal conveyance or possession of a deadly weapon or dangerous ordnance in a school safety zone ? against Garry L. Tabler Jr. will be dismissed in its entirety, however, upon Tabler’s successful completion of a 12-month diversion program. Tabler, 49, formally agreed during his court appearance Monday to accept an offer from the Allen County Prosecutor’s Office whereby he would plead guilty to the felony charge in exchange for his participation in the county-operated diversion program. In the Stockholm suburb of Varby Gard, it was not unusual to see the figure of a 63-year-old man pedaling a bicycle home after the end of his shift as an aide for disabled adults, hunched against the icy wind of a Swedish winter.